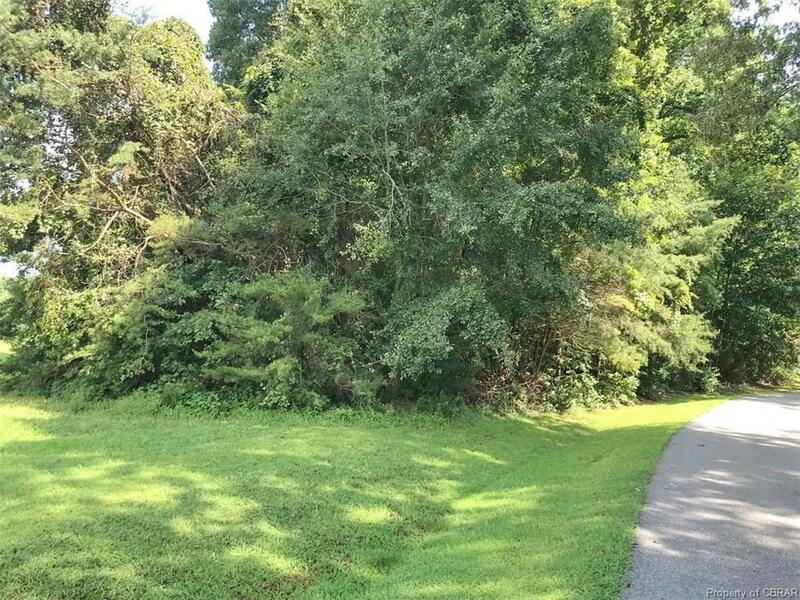 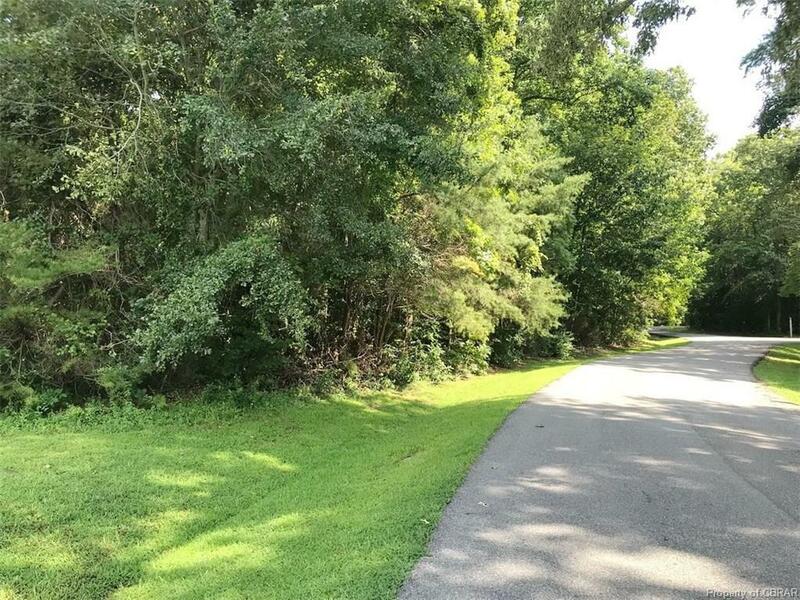 000 Wilton Coves Drive, Hartfield, VA 23071 (#1831432) :: Abbitt Realty Co.
GREAT OPPORTUNITY TO BUILD IN "COVES AT WILTON CREEK" CENTRAL WATER AND SEWER, WOODED LOT. 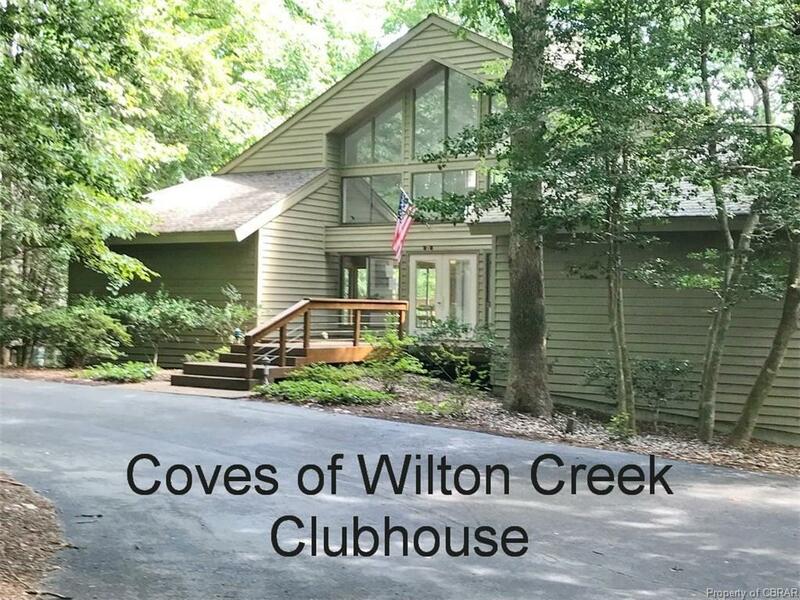 LOTS OF COMMUNITY AMENTIES LIKE POOL, CLUBHOUSE, BOAT RAMP TENNIS COURTS AND BOAT STORAGE AREA. 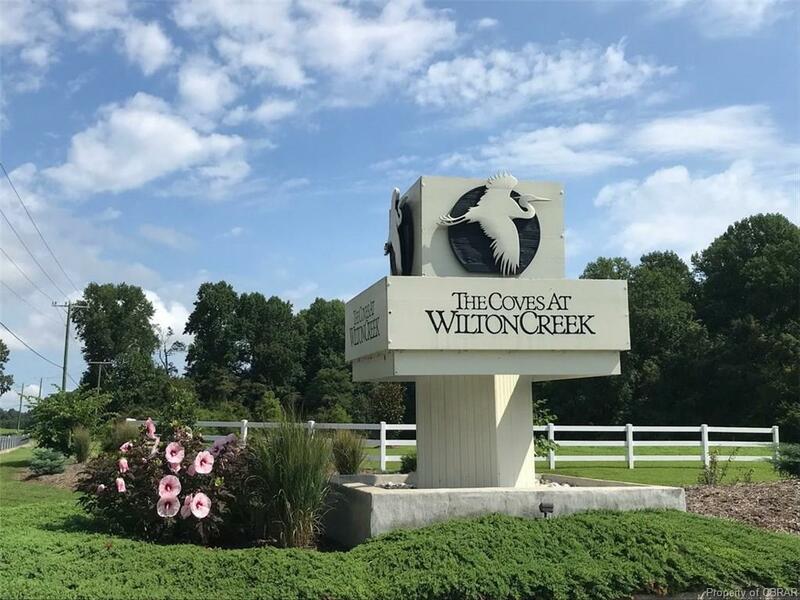 CONVENIENTLY LOCATED TO MATHEWS AND GLOUCESTER COUNTIES TOO.